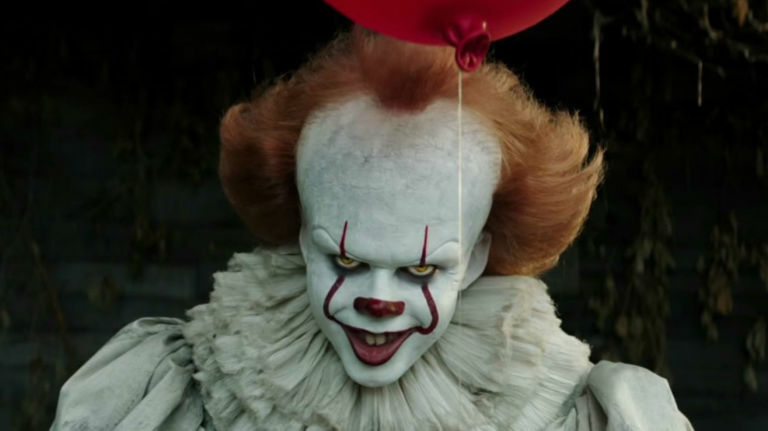 Based on the novel by Stephen King, the theatrical release of IT has probably become the most popular horror film of the year. It has grossed over $400 million worldwide, and has received critical praise since its release. However, others have not been too hot on it, especially Burger King Russia, who want to ban the movie as they claim it advertises for McDonald’s. 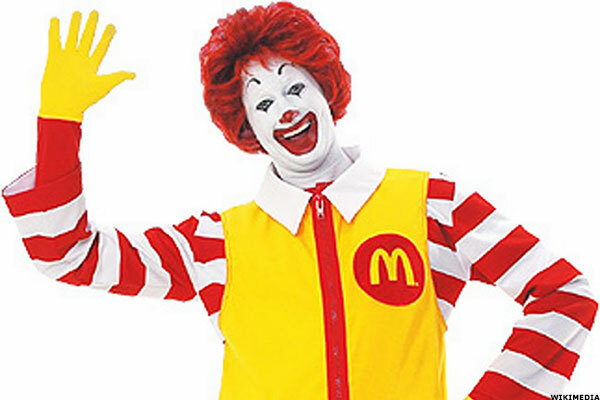 They have complained to Russia’s Federal Anti-Monopoly Service (FAS), claiming Pennywise looks strikingly similar to Ronald McDonald. Though the only similarity is the red hair, the rest of it should be obvious that they are not the same character. If anything, one would think the movie would put people off eating McDonald’s altogether, and send customers over to Burger King instead… Sadly, that’s not what Burger King officials in Russia think. In the complaint, Burger King say that Pennywise’s colours and the balloons that he uses to lure children are the two main similarities between the clowns. Apparently, they think that counts as advertising from their biggest fast food rival. Maybe, they never got IT in Russia, until now? Who knows? Well, the first problem with that statement is (a) why would you bring a child to watch a horror film that’s clearly not family friendly and (b) it’s doubtful that grabbing a McDonald’s cheeseburger is going through your mind when you watch any of Pennywise’s scenes. Plus, when Stephen King wrote the original novel, it’s seriously doubtful the whole book was written and released as one huge McDonald’s advertisement, don’t you think? The FAS are reviewing the complaint, but released a statement to the Hollywood Reporter, saying it would be hard to prove any deliberate promotion of McDonald’s in the film. “We can’t be concerned with the content of the film because the writer and director have their own creative understanding of any character,” a FAS spokesperson said in the statement. The FAS also said that they’d have to look at whether the movie contains advertising or product placement. While the film does have movie titles outside the town’s cinema, there is no appearance of McDonald’s, anywhere. While Burger King Russia is taking their complaint seriously, some people on social media are not so convinced at the (frankly, laughable) claim. “I think that the head of Burger King Russia should have played Pennywise,” joked a Russian Facebook user. It would be incredible if this claim is actually put into action, and Burger King Russia must truly be fearing the competition to make such an absurd claim. Let’s hope the agency doesn’t take it further, and Russian’s can enjoy the film as much as everyone else. Oh, and they should probably grab some McDonald’s afterwards, because, you know, that clown made me want 20 Chicken McNuggets too.